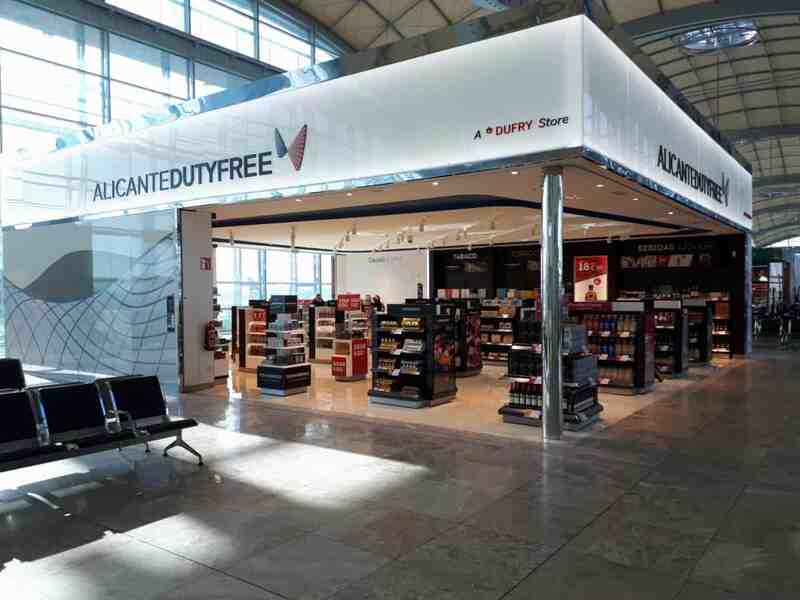 Duty Free shop of new construction in the No Schengen area of the Alicante-Elche Airport. 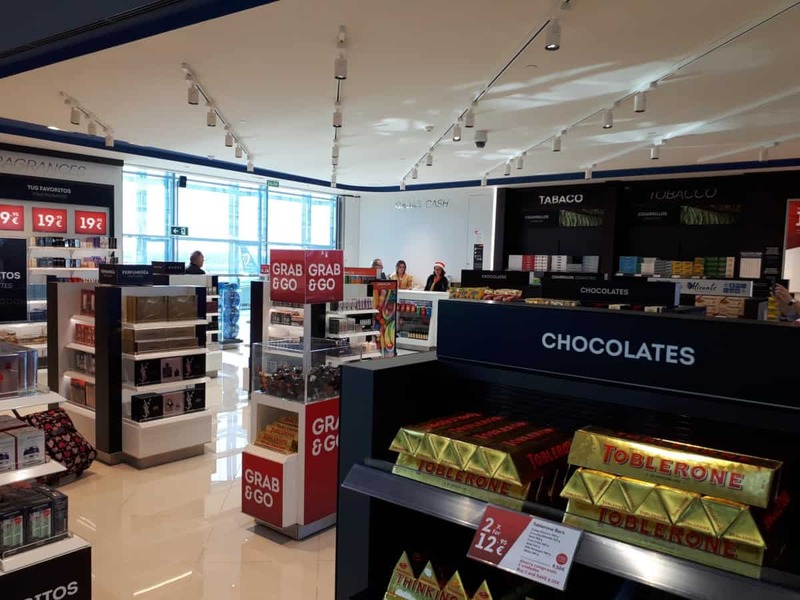 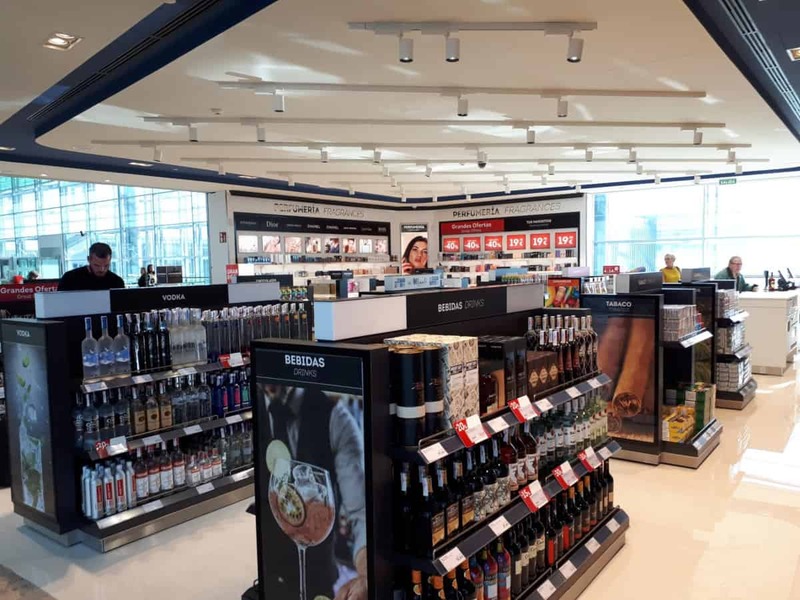 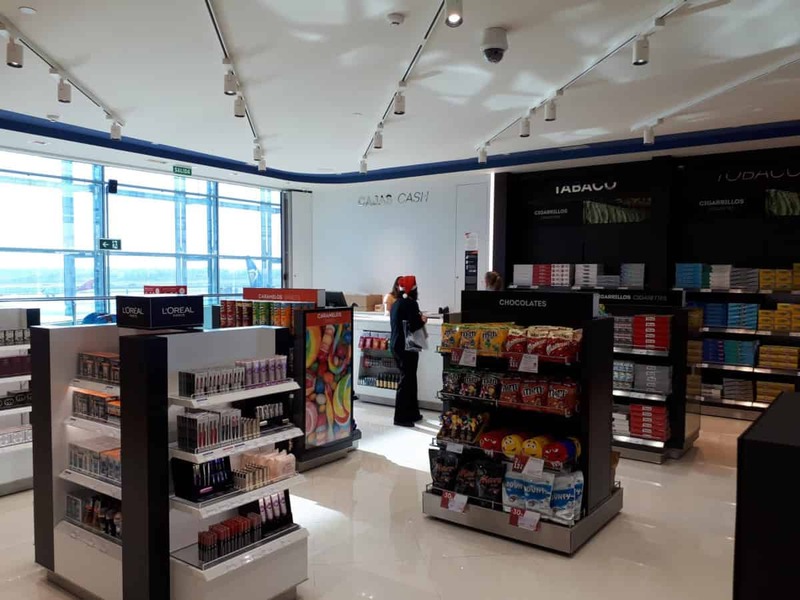 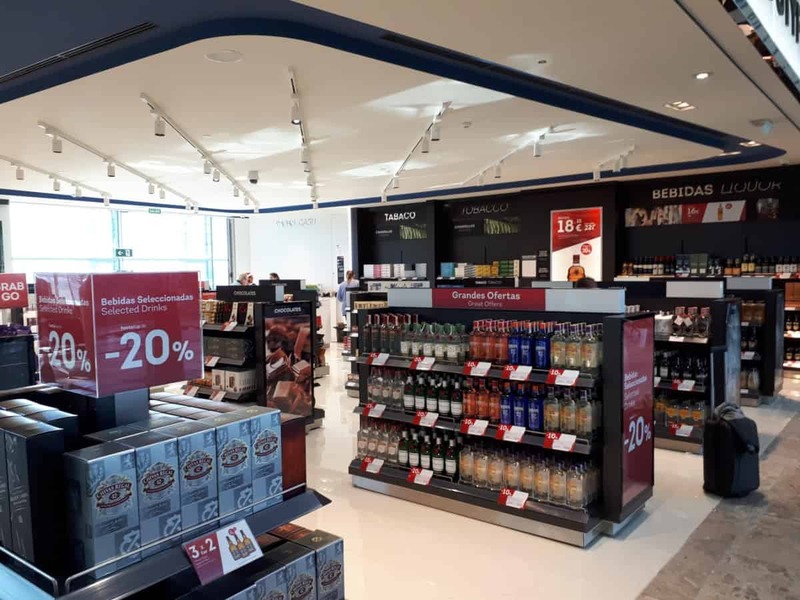 New Duty Free store located in the No Schengen area of the Alicante-Elche Airport. 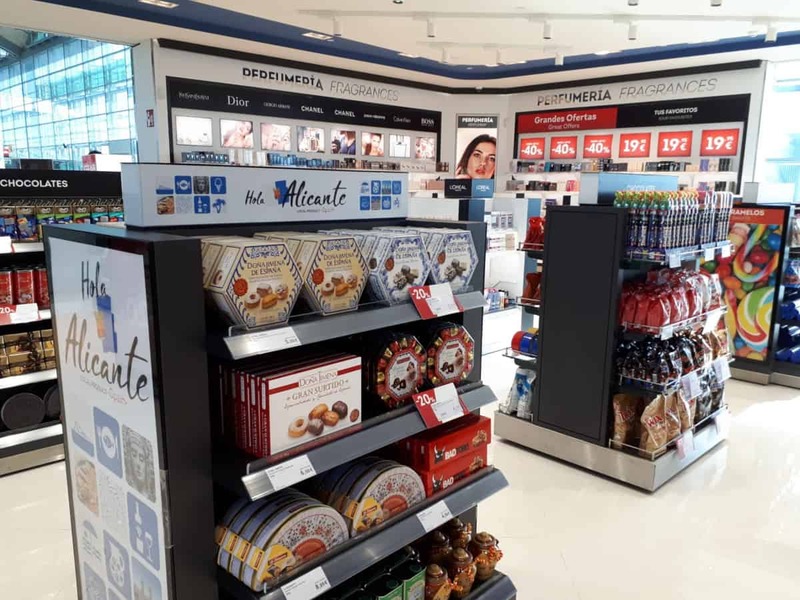 New construction shop. 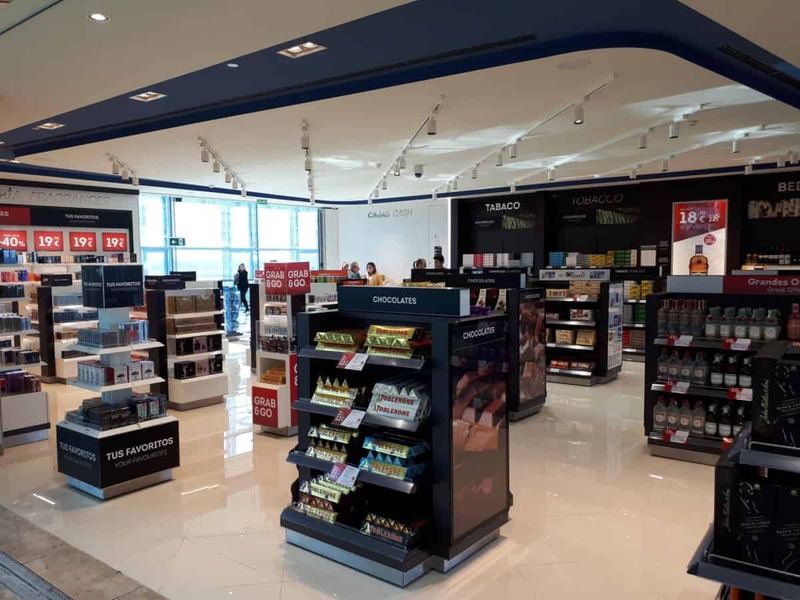 The construction work included estructure, floors, partitions, roof, terminations and electrical installations. 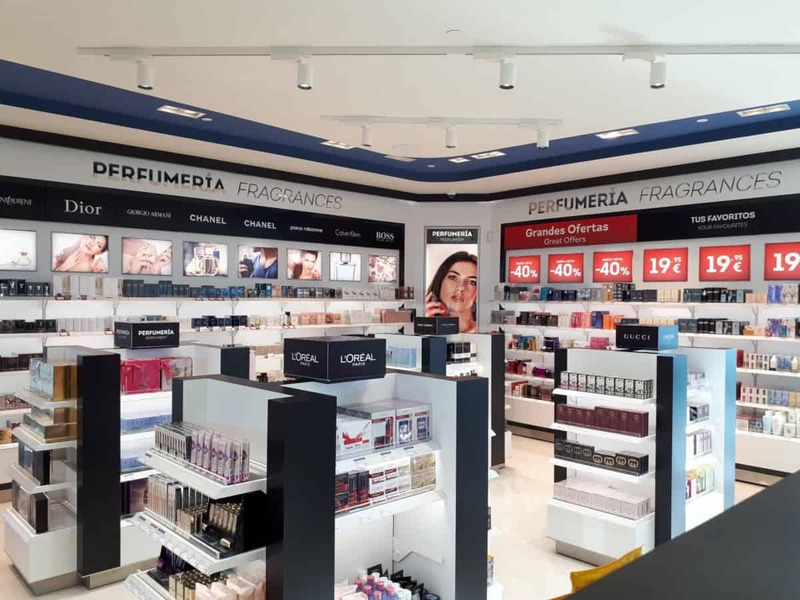 150 m2 of construction area. 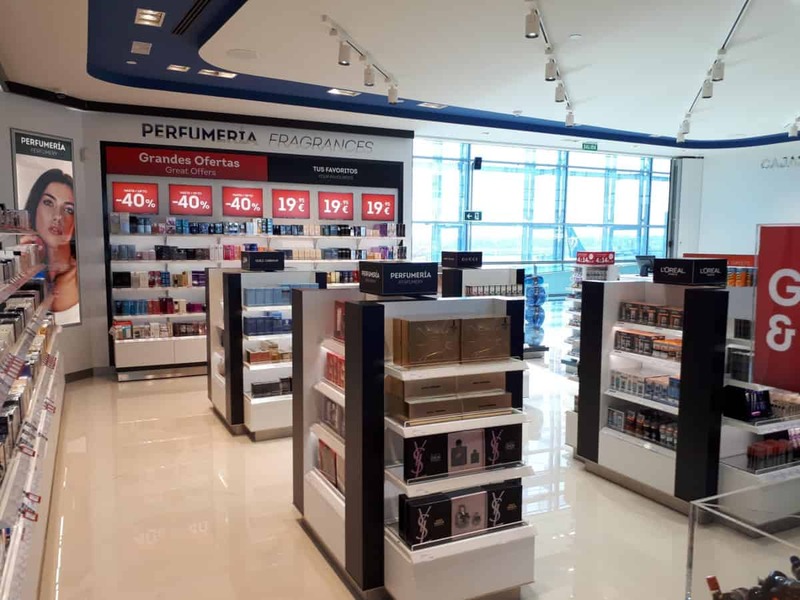 The store opened to the public on December 11, 2018. 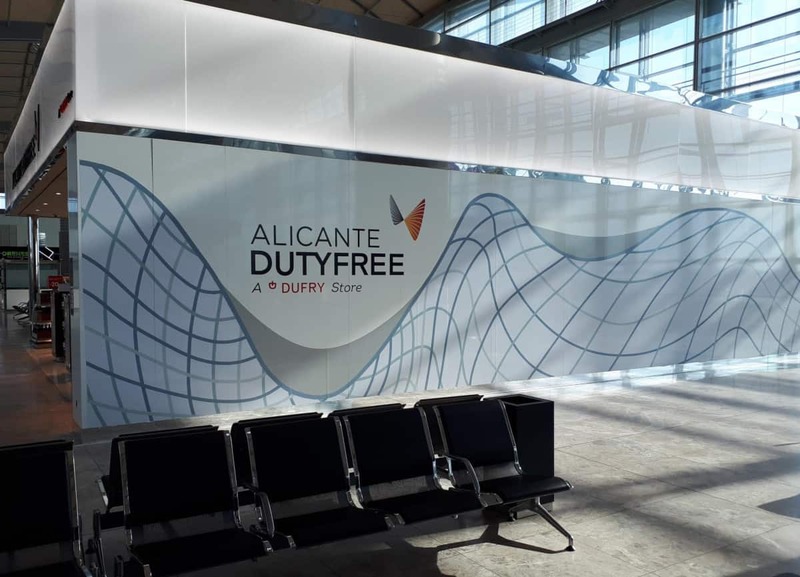 Comprehensive management of the entire project within the general airport regulation and in compliance with Alicante-Elche Airport requirements. 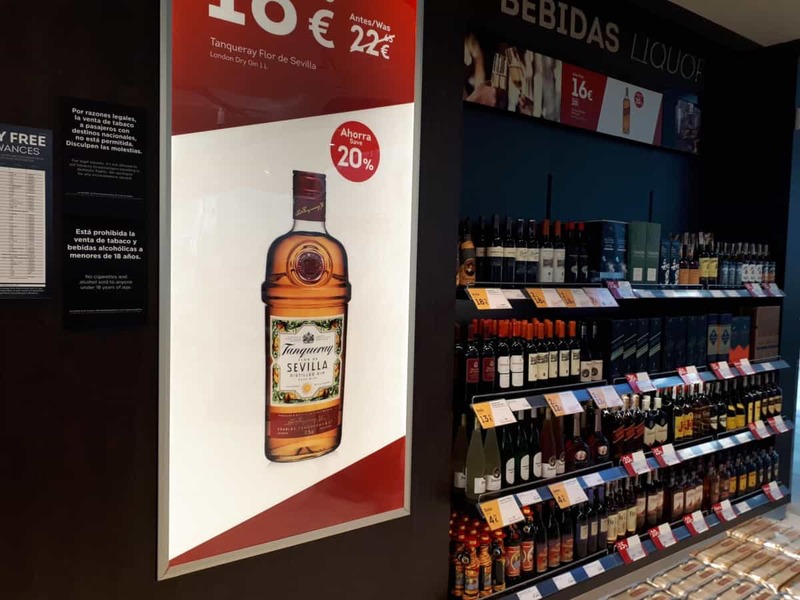 Process of permits, certificates and licenses with the local authorities.